The Kuan have appeared in research under several different spellings. Their name has been listed as Khuen, Kuanhua, Kween, Khween, and Khouen. Some publications have listed Kuan and Khuen as two separate groups, but they are the same people. The Kuan are also different from the Khun, a Tai group found in eastern Myanmar. It is uncertain under which minority group, if any, the Chinese authorities have placed the Kuan. The Kuan live in Jinghong - the center of Tai Lu culture in southern China. The Tai Lu have the following tale of how Jinghong was discovered by accident several thousand years ago: A hunter named Bayalawu had led some youths into the forest to hunt, where they came upon a golden deer. "Bayalawu purposely shot an arrow into its leg to stop it so that they could take it home to raise. But the golden deer escaped with the arrow in its leg. He then led the young hunters in a chase after it, taking them over 77 peaks and 99 rivers before there suddenly appeared before their eyes a glittering golden lake into which the golden deer leapt and vanished from sight. In a twinkling the lake was filled with lotus flowers." The Kuan wear their own distinctive clothing. Many aspects of their culture are similar to the Khmu, including their family names - which are taken from the names of sacred animals or plants. For the duration of their lives, the Kuan are not allowed to touch the particular animal or plant that bears their name. Some Kuan have been converted to Theravada Buddhism by the Tai Lu. They also worship a hierarchy of demons and ghosts. Every year the Kuan hold a festival to worship the spirits of the village and their ancestors. Although Xishuangbanna Prefecture in 1996 had "more than 10,000 Christian believers ... from half a dozen different national minorities," the hidden Kuan remain an unreached and unevangelized people group. Few Kuan have any awareness of the gospel. 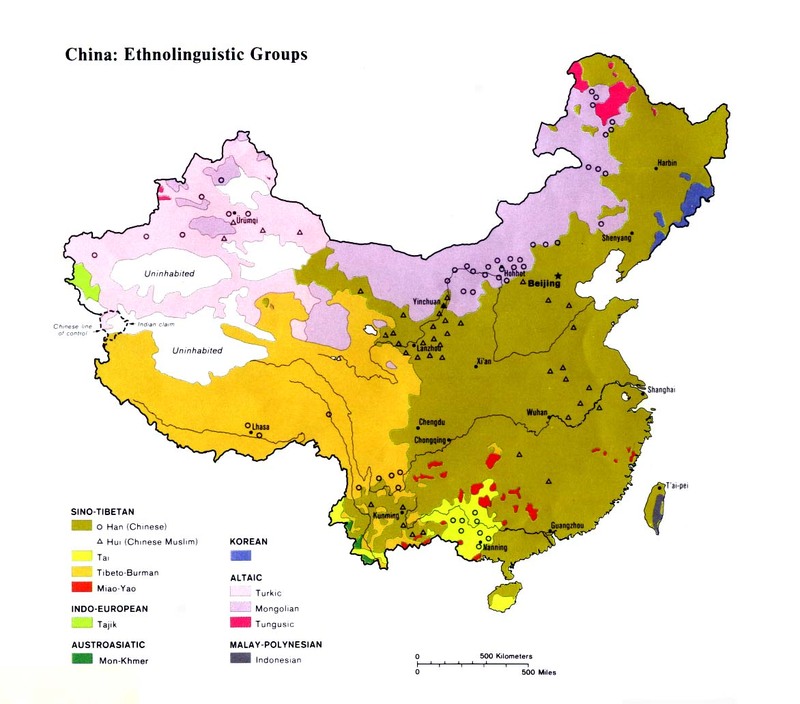 Most of the believers in the area are among the Han Chinese, Tai Lu, Jino, and Akha minorities. As of yet, few have any vision to reach the numerous small, isolated groups such as the Kuan. Scripture Prayers for the Kuan, Khuen in China.